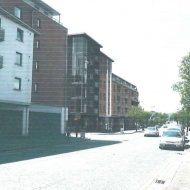 The site is bound by Donegall Road, Blondin Street and Gaffikin Street. It is currently occupied by a commercial building. 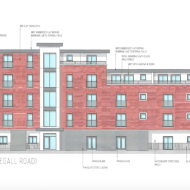 A previously approved planning application (Z/2010/0777/F) permitted 51 no. apartments. 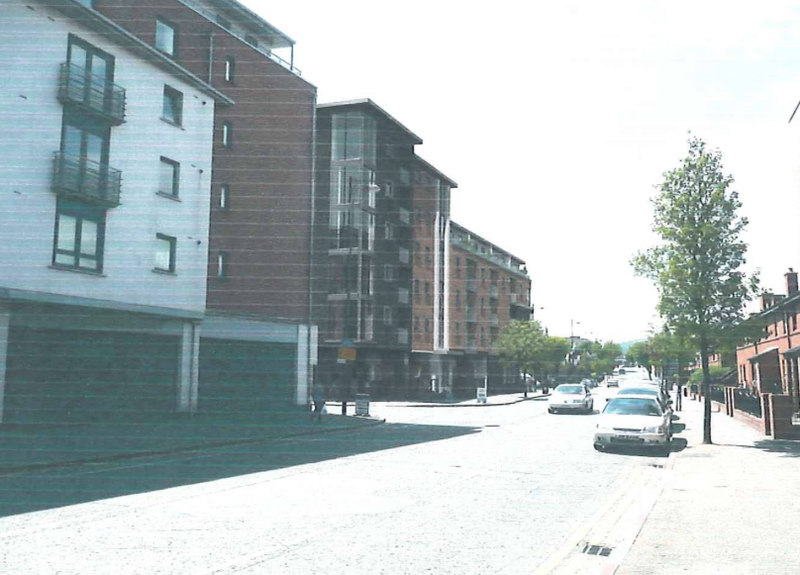 An outline planning application (LA04/2015/0617/O) submitted by AMD Architectural Design in June 2015 proposed 51no. apartments with 31no. parking spaces at ground floor, accessed from Blondin Street. 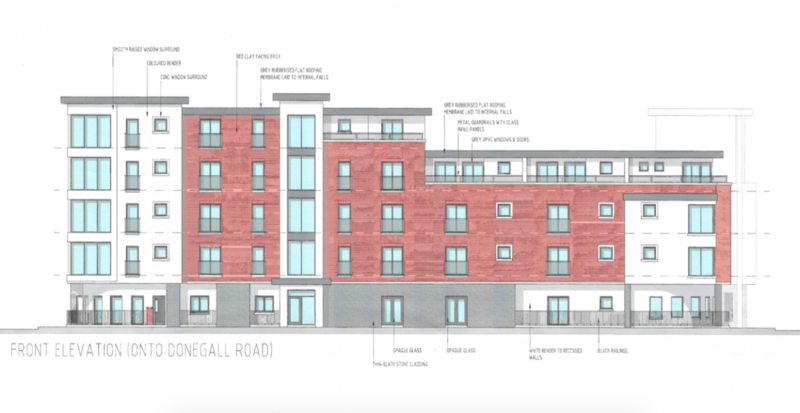 The proposed number of apartments was reduced to 42no. in February 2016 and the application was approved in July 2016. Benamara Properties Ltd AMD Architectural Design submitted a reserved matters application (LA04/2018/0021/RM) in December 2017 proposing a residential building comprising 42no. apartments. The application was approved in December 2018.